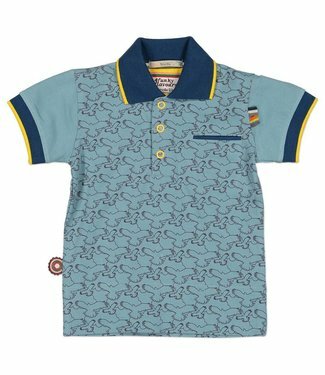 A light blue boys short without closure, with an elastic wai..
A light blue boys polo with a short sleeve. 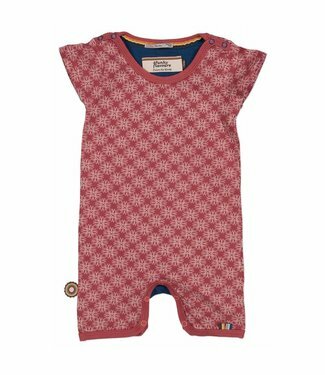 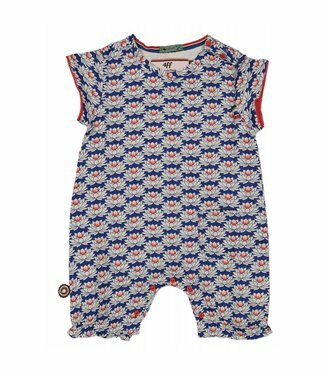 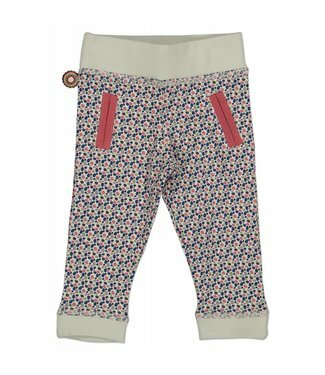 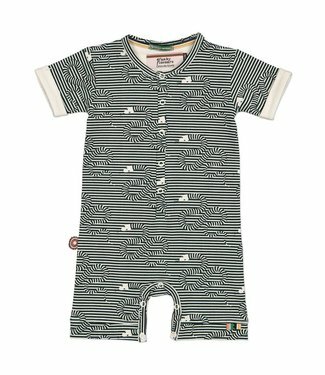 The ends of the ..
A nice baby pants with a wide elastic waist, the girls pants..
Blue boys cardigan Desert Night from the children's clothing.. 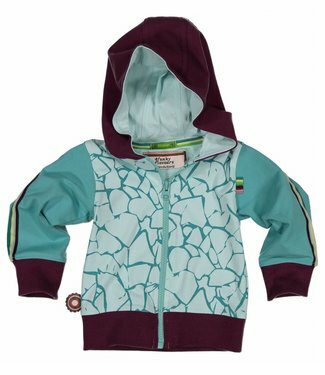 Pink girls cardigan Have a nice day from the children's clot.. 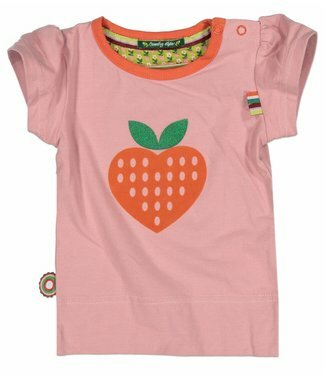 Girls t shirt Strawberry Swing from the brand 4funkyflavours.. 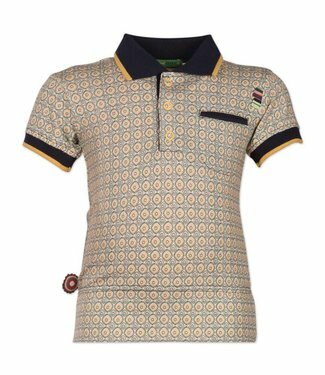 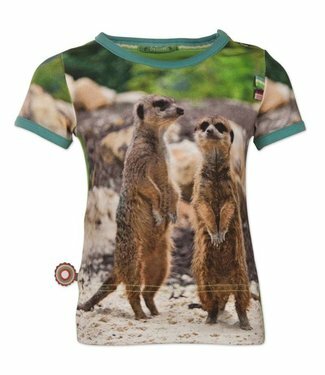 Boys t shirt Brothers gonna work it out of the children's cl..